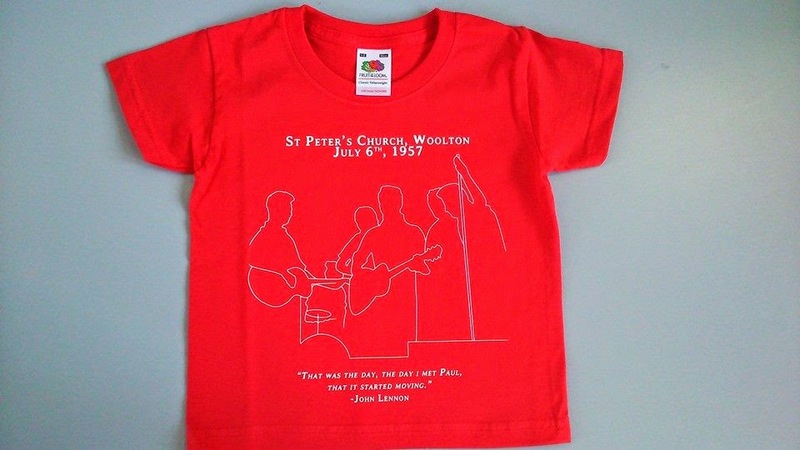 St Peter's Church Hall in Woolton will be open for visitors during Beatle Week 2014! 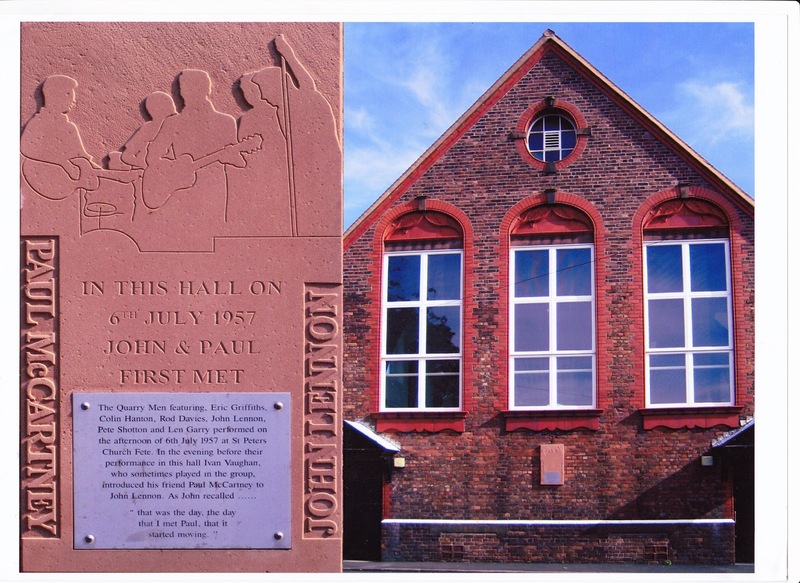 Come and stand on the spot where John Lennon was first introduced to Paul McCartney by Ivan Vaughan, and visit the graves of John's Uncle George, Eleanor Rigby and Bob Paisley OBE! We will also be holding a special exhibition of photographs by the legendary Bill Zygmant! 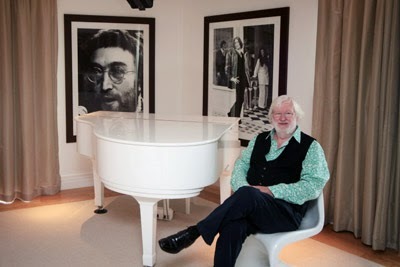 As well as many of the iconic photographs that Bill took of the Beatles, the exhibition will feature other rock stars including the Bee Gees, Marc Bolan and Jimi Hendrix. Entry is free, but there will be a range of souvenirs on sale that are unique to St Peter’s and are only available from the Church. These items are sold as part of the Church’s fund-raising efforts, and proceeds are used to maintain the Hall and ensure that it can continue to welcome visitors from around the world. Some of the souvenirs available for sale at the Church Hall! In addition, we are delighted that crafts from Zip It Liverpool! will be on display, and will be available to order. The hand-made crafts include the beautifully made IlluminARTY range of personalised lighting, decoupage masks, and fabric items, all with a Beatles theme. Some of the Beatle-themed craft items from Zip It Liverpool.